A look at the most interesting and the best news photos from around the world. 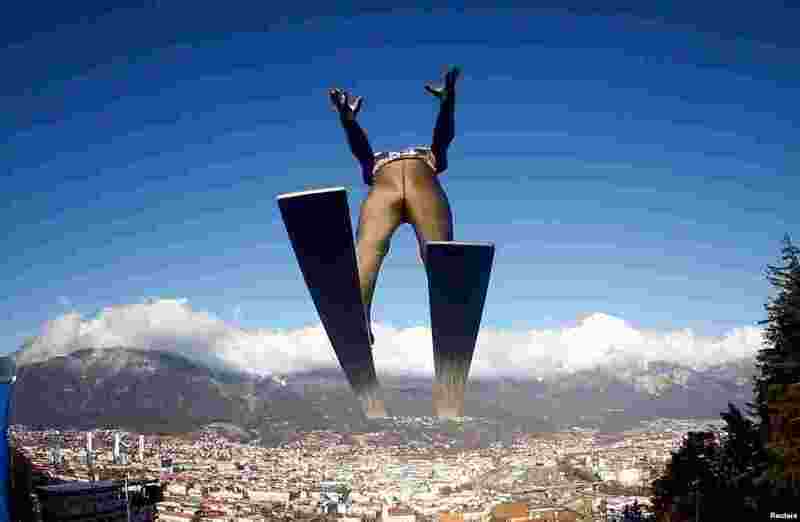 1 Germany's Karl Geiger soars through the air during the 65th four-hills ski jumping tournament trial round in Innsbruck, Austria. 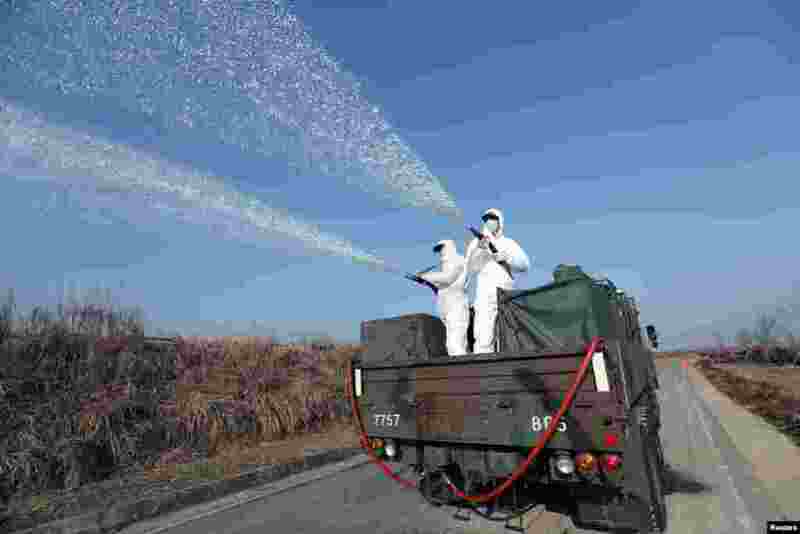 2 South Korean navy soldiers disinfect in Changwon. 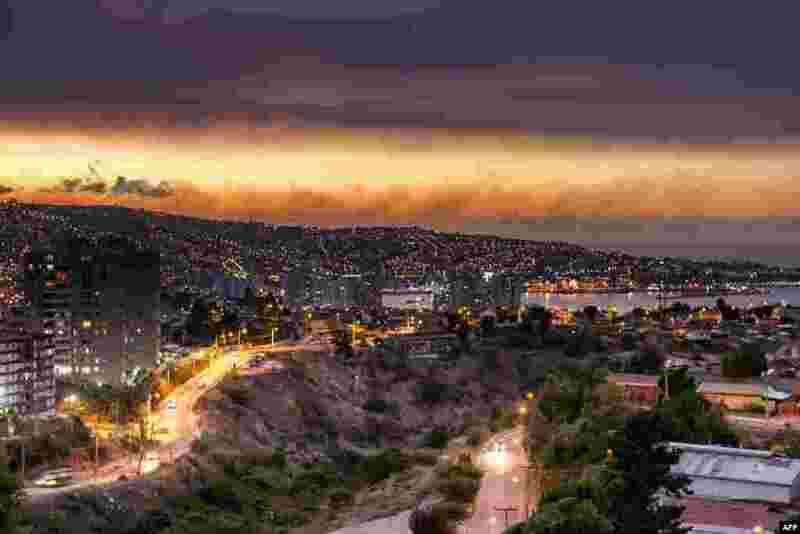 3 Smoke billows from the forest around Valparaiso, in Chile, Jan. 02, 2017 as the fire threatens to reach the city's port. 4 A stateless Arab boy from an ethnic group known as Bedoon, who are believed to be descendants of nomadic Bedouins, drinks water from a pot in a desert west of Al-Jawf region, Saudi Arabia.